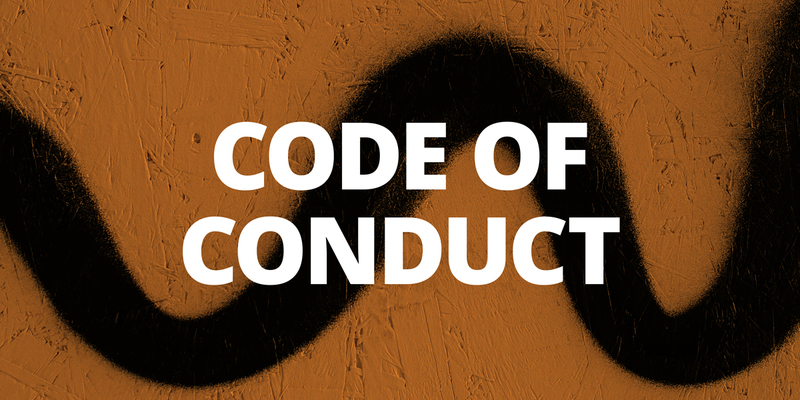 All attendees, speakers and volunteers at our conference are required to agree with the following code of conduct. Organisers will enforce this code throughout the event. We are expecting cooperation from all participants to help ensuring a safe environment for everybody. If you are being harassed, notice that someone else is being harassed, or have any other concerns, please contact a member of conference staff immediately. Conference staff can be identified as they'll be wearing ThoughtWorks branded apparel or marked badges. Learn more about ThoughtWorks University.